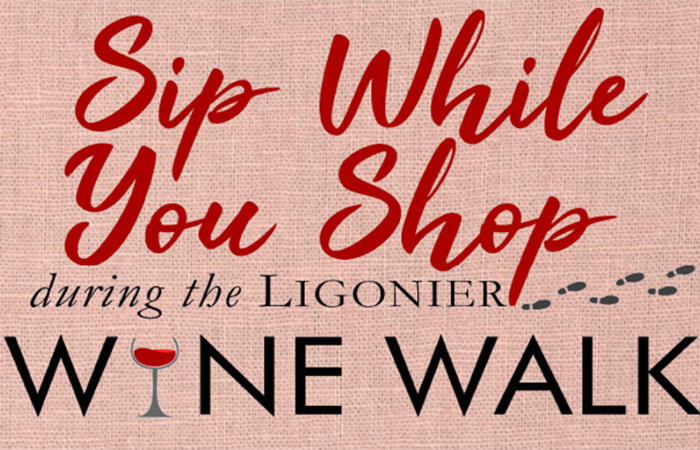 The Wine Walk will be similar to other popular Ligonier events: Soup's On! and Pumpkin Spice Ligonier, but with wine! We have several PA Wineries lined up to serve samples of their wine as well as local restaurants prepared to provide creative wine beverages. Participants will visit participating businesses in downtown Ligonier to sample the various beverages. This will be a ticketed event with tickets pre-sold before the date of the event.